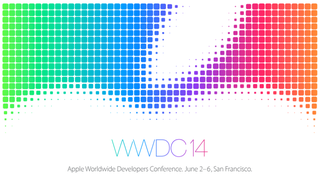 WWDC: What Are You Looking Forward To Most? Just when we're finally getting used to iOS 7 and OS X Mavericks, it's time for Apple to reveal what's next in the future of these platforms. WWDC 2014, Apple's annual developer conference is happening in San Francisco's Moscone West in less than 24 hours and we've got many, many things on our iOS 8 and OS X wishlist. What's on yours? We'll be liveblogging the event starting at 12PM ET/9AM PT right here - so watch this space.